Content marketing is the only marketing that matters in the online arena. You create content, content builds audiences, audiences become your customers. That said, the burden of creating content is one of the biggest challenges you’ll face when successfully building an online business. Don’t get me wrong: it’s worth it. Regularly posting new content is essential – one blog every few weeks won’t give readers the reason to check back regularly. No matter how good your blogs are, a couple of weeks without anything new will make people stop rechecking. Soon, they will completely forget that your blog even exists. Consistency is absolutely key, not just in the regularity of your updates, but in their quality, too. If people know they can expect high quality, insightful and regular content from you, that’s when they’ll start to share your posts and recommend them to others. That’s when your audience will begin to grow. To guarantee consistency, you have to have a writing process. Unfortunately, the most labor intensive part of that process is the writing, and it can take up too much of your time to leave much more for other areas essential to business growth. Ghost writers are copywriters that will write your content for you, based on briefs you provide. Ghost writers are plentiful, and a careful choice will yield you the best results. This is a great way to lessen the burden of the process on you. By putting in a little effort to establish a relationship with a ghost writer, you can see all the benefits of regular content without spending your life anchored to the keyboard, unable to progress your other business goals. You’re a full-stack marketer with no plans to hire full-time staff but have little time to write consistently. 28 Free Resources That Cover All Aspects Of Online Marketing. You still need a person in charge to oversee the whole writing process including managing ghost writers. Outsourcing contents to ghost writers doesn’t mean you can completely dissolve your in-house writing team. You still need them to work on the vision of the writing and to manage them to see if they’re in line with the company’s requirement. This means having a head writer or editor in-house. If you don’t have one, find one. Or, if you’re a one-man operation, become one. A head writer or editor’s duties include generating the briefs, oversight of the content, after-care and strategic planning. Essentially, the oversee the implementation of the ghost writer’s work. Strategy – the head writer needs to know where the content is going long-term, so that each blog is new and rewarding for the reader, and builds on the content that has already been published. The strategy should be mapped out at least three months at a time, but with enough flexibility to react to emerging trends. The Brief – We’ll go over this in more detail at the end of this post, but the brief is all the information the ghost writer needs to successfully generate the content you want. Publishing – Ensuring you’re up to speed with WordPress (or other content platform) and making sure you know how to publish blogs readily on your site is essential. 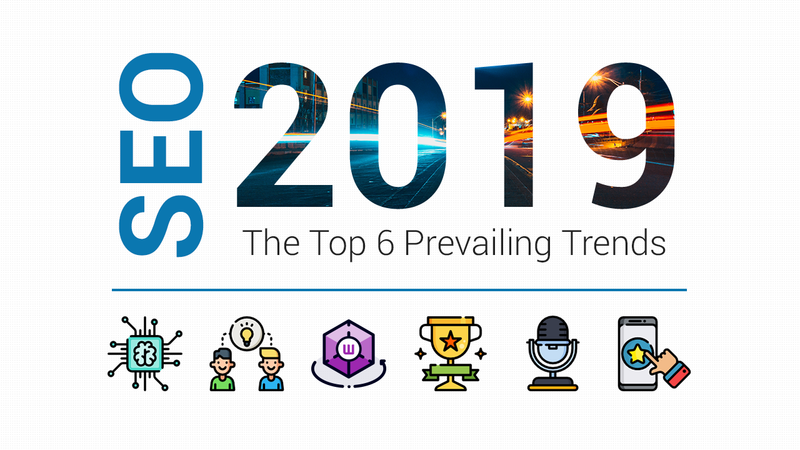 SEO – Ensuring that the content, once generated, is optimized to organically attract the greatest number of new readers, through the title, content and targeted keywords. Polishing – proof-reading the content generated by the ghost-writer to ensure the highest quality finished product, adding images and links to enrich the content. Promotion – Promoting the posts on social media, popular forums in the niche, and even comments sections of similar articles and web presences. Promotion is essential to driving the content toward new audiences. Performance Tracking – Monitoring the traffic to the website generated by the post, and maximizing the number of conversions it creates by creating strong calls to action, blog exclusive offers and more. This might look like a lot, but if you’re already generating content, these are all best practices you should be doing to create your own material. What these will enable you to do is recoup the very best return on investment (ROI) from your ghost-writers efforts – a necessary step when you begin to outsource. Hiring the best ghost writer depends on how well you can find the right combination of factors that fit your needs. Getting a ghost writer is easy. Getting the right ghost writer takes more work, but is far more rewarding in the long term. I touched briefly on this before, but let me make this clear: your aim should be to establish a long term, high-quality relationship with a ghost writer you can trust. That means knowing where to find great freelancers, and how to identify the right freelancer for your needs. Where To Hire Ghost Writer? Freelance writers’ platforms are the best place to find established, high quality writers looking for emerging, high quality clients. Zerys looks to offer an all in one solution which includes strategy, recruitment and even write your briefs. If you want a hands-off solution, their white-glove service is for you. Prose Media has hand-picked every one of their writers – a process that can take up to two months. They’ve matched this with a content platform and an editorial staff that want to give you the best experience possible. Writer Access offer scalable prices on different writers, from two to six star, and can even help you find a head writer, editor or content strategist. Online communities are places writers go to hang out, get support, and talk shop online. Joining these communities allows you to go fishing where the fish are. Inbound.org is a supportive community of internet marketers, many of whom are copywriters. I’d recommend joining anyway, as both the users and editorial team offer you invaluable advice and guidance through a customizable newsfeed. You can start from this thread. The Professional Copywriters’ Network is a UK site (don’t worry, they’re fluent in American too) committed to helping copywriters at every phase of their career, and has more than 2,000 members, championing fair pricing for writer and client alike. Warrior Forum is the largest free to join community for internet marketing, but fair warning, there is no quality control on who you’ll find there. Copy Chief – Copy Chief is a forum that allows you to find higher quality people, but has paid-for membership. Social media is changing the way we use the internet itself, and that’s increasingly true for recruitment too. Google Plus is one of the ‘quietest’ niche networks out there, where many savvy content writers have realised that they face less competition. That entrepreneurial spirit is something you want. LinkedIn – LinkedIn has a huge number of different writers’ groups, even grouped by niche, to help you target people who already know the world you’re working in. 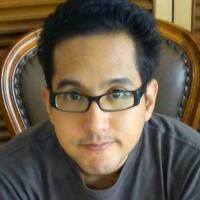 There are an amazing number of freelancer platforms, and you’ll find writers on some of these. Fiverr is the place to go if you want it fast and cheap. There are a lot of second-language writers on Fiverr, which means more time spent editing and cleaning up what you receive. What’s more, the writers are focused by the low pay on churning out as much as possible, so they won’t care about your site. Upwork is a content farm that will offer you the largest number of choices available. You will be overwhelmed by low quality applicants, while high quality applicants have long since abandoned the site in favor of better paid alternatives. To use it, you have to be committed to finding a diamond in the rough. Once you’ve decided on what platforms you want to focus on to attract your writers, you’ll soon find yourself with a lot of applications to sift through, and it can be difficult to know what to look for. How Do I Choose The Right Ghost Writer? You might notice I keep saying “writer” and not “writers”. 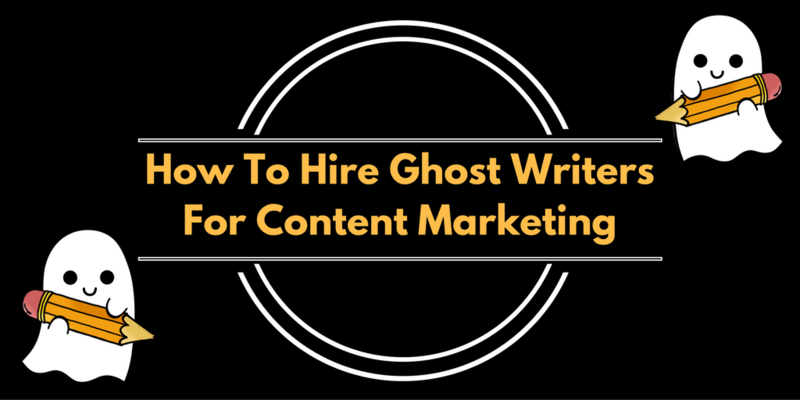 Depending on how much content you want to produce, you may want to hire multiple ghost writers. Equally, if you have many niches you need to cover, you may need more expertise than one person can provide. That said, your focus should always be on finding a smaller number of more productive writers, as this will save you a lot of time in the long term. Field of Knowledge – If the writer has never done anything in your niche before, they’re probably not the right writer for you. That doesn’t mean they don’t have potential, but it’ll take you slightly longer to immerse them in the niche. Style – As well as topic areas, you want to know what style the writers are comfortable with. Some are expert academic writers but can’t write an informal blog like this for the life of them. Ideally you’ll get best value from people who can write confidently in various styles. Background – You need to identify what they’ve written on in the past. Technical writers go deep on a small topic area, where copywriters tend to touch on many more subjects but lack the substantial knowledge to offer the same extreme detail. That said, more generalist writers are more audience-focused and make the topic compelling, while technical writers can be really dry. Past Work – All writers will have samples or a portfolio of different projects they have worked on that they can send you for review. This will give you a great idea of the finished product, but won’t tell you much about what they’re like to work with. Research Skills – Not all writers will be competent researchers. Getting a writer with research skills will save you time and give you free added-value when they generate the content. Writers with research skills are almost always college educated and as such, demand a higher premium. Rating – Places like Zerys and Upwork have a star-rating system former clients can use to leave feedback. I’d recommend using this more like a litmus, as bad clients can leave good writers bad feedback. More than 3.5 is fine, unless they’ve had a recent string on bad reviews to drag down their score. Price – The cost of a writer varies a lot, but is generally aligned with the quality, experience and expertise they have. If your writer is pitching a price that to you seems low, that should set off an alarm bell. Equally, if it’s particularly high you will struggle to make a return on your investment. As such, you need to negotiate the amount of work you expect from them in exchange for the price. Terms and Conditions – Writers will have additional costs for additional work and it’s worth discussing these up front. Writers can charge for rewrites and revisions depending on the brief (more on that in a second), and some even charge for answering emails and other time spent on correspondence. Many will aim to roll their research time into their rate, but some charge for this separately. What’s more, you need to establish whether it’s better to pay on a per-word basis, per-hour or per day. The less certain you are about what you want, the more time, revisions and work it will take your writer to achieve it, and that will cost you. This is again why high quality, long term relationships are preferable – a little give and take in the interests of fairness will get you better results. Without clearly communicating to a ghost writer on what kind of copy you really want, you’ll end up with a pile of unusable contents. Once you’ve identified a ghost writer you think you can work with, who is a good fit for what you need, you’ll need to be able to work with them effectively. This is a highly personalized thing – a lot of this comes from your attitude and temperament and how it meshes with theirs. That said, there are certain fundamentals you need to achieve to make sure you’re doing everything right. 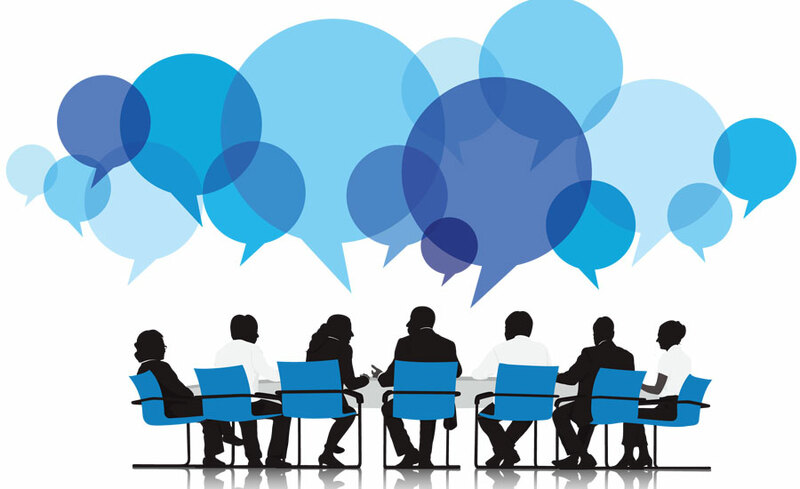 The Topic – the most obvious thing, but the writer needs to know what the content is about. The topic can be as simple as a title or as complete as a document with all the information you want included, references you want to make, and key arguments to be presented. Instructions – These are simple things like word-count and keywords to be included. They make sure that the piece will fulfil the basic needs for high performing content pieces. Direction – the direction of the article is all important. The article will be represented to audiences as being from your perspective, so you need to know what stance you want to take and share it with them, so they can follow it. This can include objectives, which can be concrete, like a list of examples, or abstract, like a feeling or impression you want to evoke. Do you want you content heart-warming or outrageous? Amusing or intellectually rigorous? Outline – The structure of the piece, which will give the writer a scaffolding to flesh out with their own expertise and insights. The outline should include details on how much you want the writer to run with this. If you want them to summarise certain points and go deep on others. If direction sets perspective, outline sets priorities. Audience & Demographics – The writer needs to know how they are writing for. Yes of course, that’s you, but functionally it’s the audience. Is the intended audience one of experts or beginners? Is the content for students or health nuts? The more you know about your audience and how they feel about things, the better you can market to them. You want to share this information with your writer so they approach things with that in mind. Tone of Voice – Tone of voice is a lot more complex than ‘formal’ and ‘informal’. All writers will have their own tone of voice, but they should also be capable of adapting that to suit certain hallmarks that you’ve already established for yourself. Some people swear a lot, some like to use slang. Some love using big words. Check out your own writing to pick out your habits, then ask your writer to incorporate them. Level of Comprehension – This ties in with audience and demographics, but it’s a separate dimension within that breakdown and worth talking about in its own right. If you have your writer create a detailed, granular article with cutting-edge information you risk alienating all but the most passionate on the subject. By comparison, if you’re too general and simply recycle established knowledge, you fail to show value and frustrate more experienced readers. Setting a level will help your writer find a balance. If you read that, swallowed hard and thought, ‘that’s a lot of work’, you’re right. I’ve said over and over again when hitting these points that it’s about finding the right balance. That’s the same challenge when you’re writing a brief. The biggest challenge here is creative and quality control versus energy efficiency. Quality control comes from making the right hire, so it’s mostly about creative control. A brief can be a quarter, half or even two thirds of the length of the finished article, depending on how specific you want to be. If you write a lightweight brief with a general overview of what you want, and just a few words on tone and approach, you’re at a higher risk of getting something you weren’t expecting. Equally, if you write a comprehensive brief covering every detail and ensuring it’s done exactly as you want it, you aren’t saving a lot of energy over just writing it yourself. So you need to find a balance. And that comes from establishing a relationship with your ghost writer. If your writer has a background in your niche, or alternatively, has the research skills to develop the concept independently, you can be better off giving them a lightweight brief and letting them surprise you. But you can only do this if you trust them, and keep an open mind on letting them determine the best content to present. Alternatively, you give a comprehensive brief and the obligation is on the writer to match your specified needs, and perform exactly as expected. No surprises, but no added value, and more time spent by you in preparation. If you loosen the leash on your writer creatively, you can prevent a surprise price tag by setting a strict word count or rate for the job. 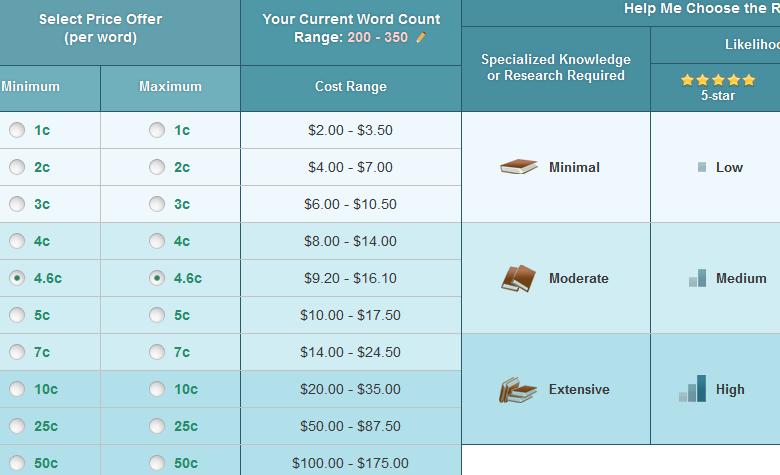 You can even create a per-section word count breakdown if you need to be specific. Again, this is where a long-lasting relationship will start to bear fruit. All writers will need more detail in the briefs for the first few months. But once you’ve worked together, built a relationship and understood how the other works, you naturally develop a short-hand that will mean you need to put less effort into preparing your writer. Hiring ghost writers is especially helpful during the transitional period after you’ve built up traffic/audience and before monetization/expansion takes place. Before you undertake any of this, you need to know whether it’s the right decision for you. At some point in your content marketing endeavors, you’re going to find that the work has paid off sufficient that you’re finally attracting the audience numbers you need. On the one hand, that means your audience is ripe to be converted into customers, and that takes an extraordinary amount of new work. On the other hand, abandon your content creation, the audience disappears and you’re left back at square one. Outsourcing to ghost writers is not as simple as it might first seem. That said, if you can plan carefully and manage expectations effectively, you can create a situation that is triply beneficial – you, your writers, and your audience will all get something from the relationship. What’s more, it’s probably the first thing you’ll attempt to outsource, and as such, it will be good practice when you come to try and automate your online business. I get it, it’s hard to give up on the very thing that’s brought you this far, and put that responsibility in someone else’s hands. But this guide has been designed to make sure you can do all the right things, in the right ways and in the right order. All that remains is to take the leap and start looking for the writer that can carry your torch, and free you up to concentrate on making your business the best success in can be. So what do you think? Where do you usually find ghost writers for your own content marketing efforts? If you are a ghost writer yourself do share some advice on where you usually advertise your service as well as ways to make the hiring process easier for both parties.